Adext AI a tool that finds the best parameters for any ad, intelligently managing and optimizing your demographic segments and your budget on different platforms. Its final goal? To give you more time to dedicate to the creative and strategic aspects of your campaigns. 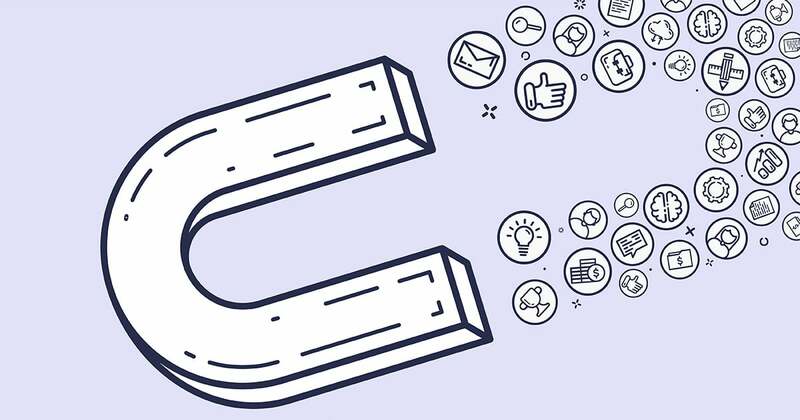 Right at the beginning, you’ll need to set an objective for your campaign, and for your ads to be perfectly in sync with the Adext AI platform you’ll have two possible options: Conversions or Lead generation. Then, you’ll have to make sure that neither the Split Test, nor the Budget Optimization sections are turned on. Once you are inside the Ad Set configuration, you must select the type of conversion you’d like to track. Here you should select a pixel that has been configured for website tracking, as the App and Messenger sections are not supported by Adext AI yet. And remember, though you can select anyone of the pixels that you have configured for your website, you must consider that the custom events supported by Adext AI are: Add to cart, Add to Wishlist, Initiated checkout, Lead, Completed Registration and Purchase. Currently, we do not support the “Offer” function, so please keep it turned down. We do not have any restrictions in the configuration of your audience in order to clone and work with your campaigns. Once you’ve reach Placements you must select the “Edit Placements” option, as Marketplace and Facebook Stories are still not supported by Adext AI. First of all, your bid strategy should be optimized for “Lowest Cost” without a bid cap. Then you must consider that if you change your charge metric from impressions to clicks or link clicks your minimum budget will change*. You should also be aware that if you run your ads on a schedule Adext AI will overrule this schedule and try out every possibility in its campaigns. Finally, you must always select a standard delivery as Adext AI does not support an accelerated delivery. When choosing an Ad format, you shall consider selecting Collection will imply that Adext will only be able to explore audiences on mobile. Finally, you need to make sure that the user linking the account has editing and publishing capabilities in both, the ads manager account and the Facebook Fan page. For Google you should start by launching a Sales, Leads or Website Traffic campaign. Though we can support display product and brand consideration and brand awareness and reach campaigns, you must consider that choosing one of this would defy the main purpose of the tool unless you have a specific configuration in the conversion section within the measurement tools, that can translate your branding actions into a clear economic value for your company. Then you’ll be able to select a campaign type, from which you can choose ads in both the display and search network, only in display, or only in search. And do remember that YouTube is supported only as part of the display network, but not with video content inside the platform. Still, you must consider that though we support website visits and phone calls for search campaigns, currently we can’t work with app downloads. Likewise, for search campaigns we can work with standard display campaigns and smart display campaigns, but not yet for Gmail campaigns. During Google’s confirmation process you’ll be able to manually set bids and set your own maximum cost-per-click (CPC), or to automatically maximize conversions, as the platform can import your historical data and work within a specific frame. For your budget, you must remember to select a standard delivery method, as Adext AI does not support an accelerated delivery. For your Ad rotation we are able to work with Optimize and Optimize for conversions, but we do not support the rotate evenly and do not optimize (rotate ads indefinitely) options. 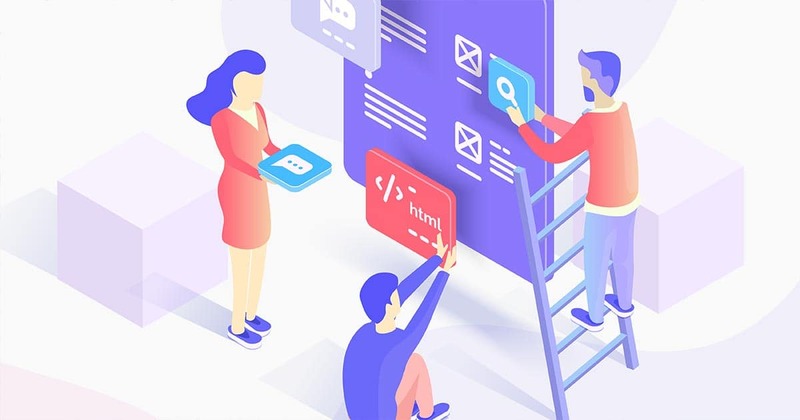 It’s important keep in mind that even if you’ve selected an Ad Schedule to limit when your ads can run and a specific targeting for certain devices, the platform will overrun these configurations when it clones your campaigns and start running its own variations. And just like the Ad Schedule and Devices are modified to try out different variations, so will the age range, carrier, gender, parent, platform and criterions of user interests. We do not have any limitations in your audience or keywords but do remember that some industries require legal documentation in order to advertise online, if that’s your case, please contact the support team to provide your documentation. Make sure all the campaigns connected to Adext AI are either active or in pause, as they will be rejected in the validation process if they are in review, archived or have been previously deleted. Every ad set/group you want to optimize must have at least one conversion (as this is how Adext AI ensures your configuration was done properly) if it doesn’t have previous conversion data or it’s new, let it run until it gets one and then try selecting it again for optimization. And be aware that Adext will run a billing validation of your account directly through the Google and Facebook platforms where it will review the previous payments, activations add risks it may imply. 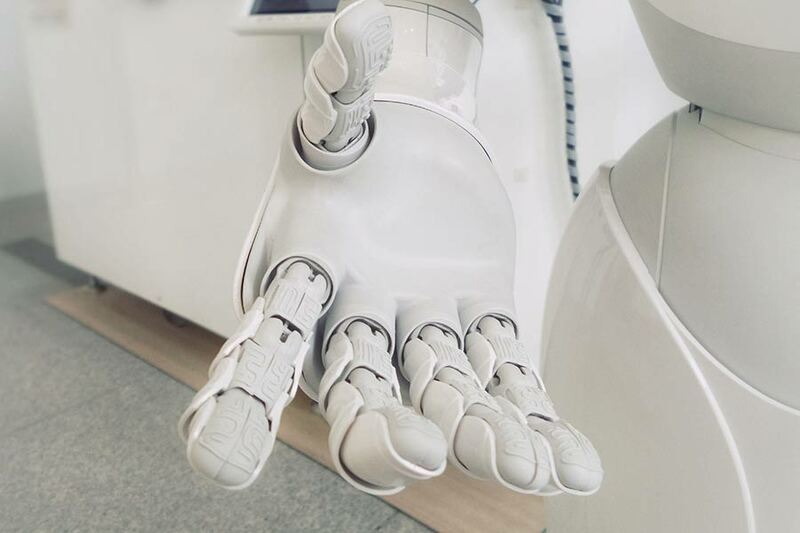 We know, sometimes the sole fact of using Artificial Intelligence (AI) in your ad campaigns may feel overwhelming, as AI seems like a really complicated topic. 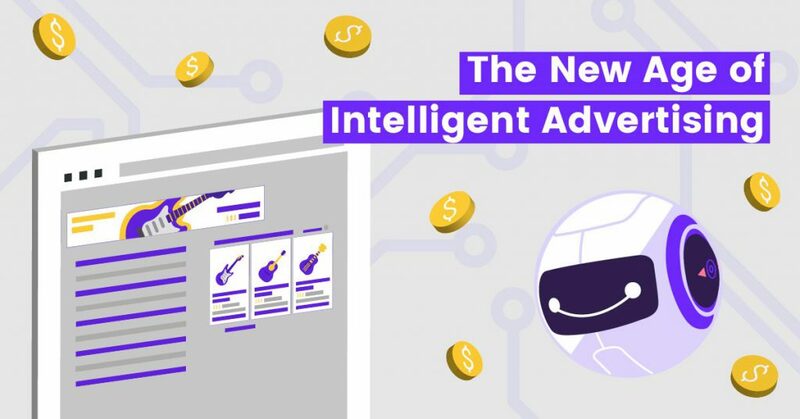 But if you just follow the guide above you can be sure that your ads will be connected to Adext AI in no time and we will deal with the hard part. We wanted AdTech AI to be simple, transparent and risk-free; and now, it can be.